According to Ukraine's third president Viktor Yushchenko, the Maidan coup was unable to transform into a full-fledged political movement and failed to dismantle the old corrupted system. The current political crisis may spark a new revolution, he added. Ukraine remains in the grip of "the most hopeless crisis" since the early 1990s, with the current government holding full responsibility for the ongoing turmoil, according to former Ukrainian President Viktor Yushchenko, who came to power after a series of protests during November 2004 - January 2005 known as the Orange Revolution. During an interview with CBS’ 60 Minutes, due to be aired in the US on Sunday, President Barack Obama provided a brief overview of his rivalry with Russian President Vladimir Putin – totally butchering recent Ukrainian history in the process. Ups and Downs in Ukraine's 24-Year History: Has Kiev Learned Its Lesson? On August 24 Ukraine is celebrating its Independence Day; 24 years ago the young country faced a unique opportunity to become a sovereign state and realize its dreams of independence… but has it seized this chance? Ukraine is heading towards its worst economic crisis in decades and the Minsk and Normandy formats cannot end the war in Donbass, the country’s ex-President Viktor Yushchenko said on Friday. The situation in Ukraine is now a routine affair and the world nations are no longer interested in what is going on there, the country’s ex-President Viktor Yushchenko admitted in a media interview on Tuesday. Ukraine's former president Viktor Yushchenko told a Ukrainian TV channel that Kiev authorities must take an approach of "active defense" in the southeast of the country. 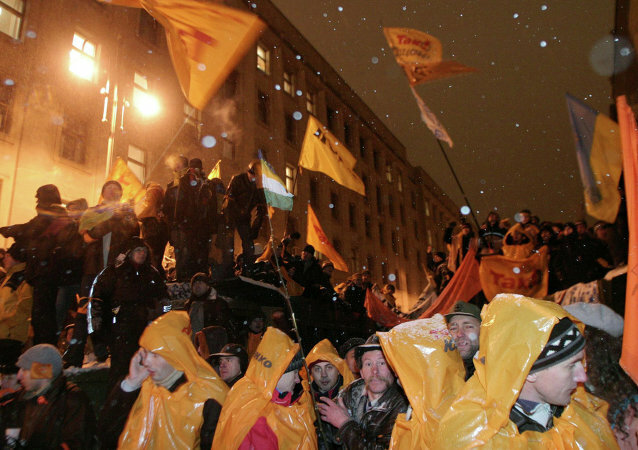 The Orange Revolution, a campaign of protests, rallies, pickets, strikes declared as "non-violent struggle", took place ten years ago in Ukraine. NATO should stop its belligerent rhetoric over the crisis in Ukraine and return to normal cooperation with Russia, Russian Foreign Minister Sergei Lavrov said in an article published on Monday. The Ukrainian parliament will consider a bill that would change the constitution to curb presidential powers at an emergency session next week, speaker Volodymyr Rybak said Thursday. Ukrainian opposition leaders on Wednesday rejected talks proposed by the government in a bid to resolve the current political crisis. Russian-Ukrainian relations are again at the center of attention. Attempts to improve cooperation have quickly ground to a halt. 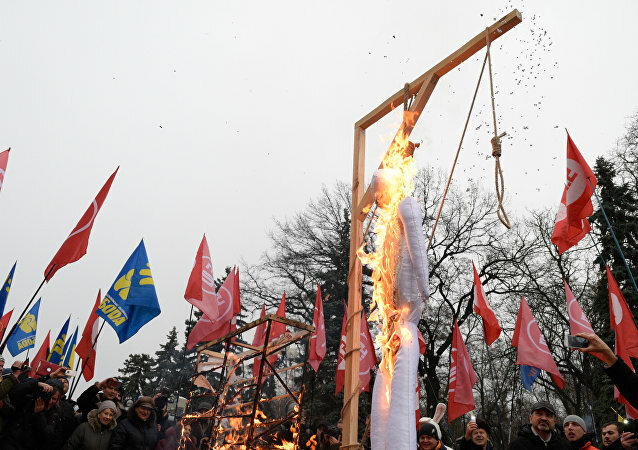 The enmity created by Viktor Yushchenko’s term as president of Ukraine has not resurfaced. 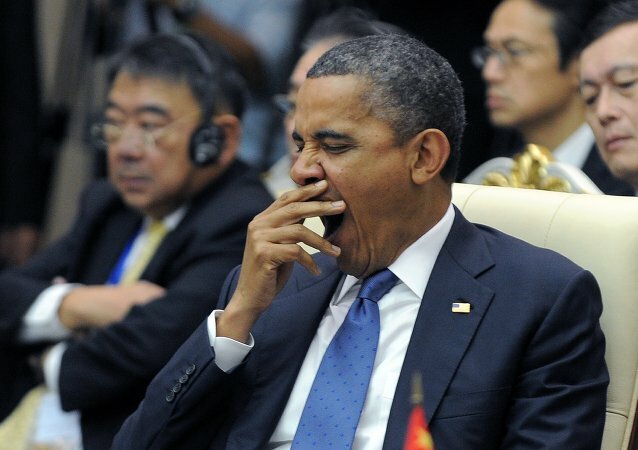 But while relations have become more intensive (in terms of the number of meetings), they lack substance.